Today I have fallen for this strappy monokini by Montce Swim, because it makes me feel like a superhero and I’m kinda down with that. Plus, let’s face it, if I was going to fight crime, I would probably need an awesome bikini like this one to wear with my magic mermaid crown (obviously). You can find this pretty little number by clicking HERE. Sometimes on my blog, I’m unable to share the side of me that doesn’t involve clothing, photography, or arts & crafts. Not because I don’t want to, but because I’m often so extremely busy with orders and e-mails that I simply don’t have the time to write down all the things I think about during the week. I’ve always wanted to actively change that, because there is a lot more to me (and to Wild & Free) than people may see on my social media or infer through my photos. Probably the number one thing about me, that certainly defines a good portion of my philosophy on life, is that I’m a bit of a hopeless romantic. Ever since I can remember I’ve dreamed about finding love, and not just love in a romantic partner, but love throughout all aspects of life. I want love in friendships, love for myself and love in anything I encounter in terms of “work.” For me, love has always translated into the epitome of happiness and I used to build dreams about finding the perfect type of love. The funny thing about building dreams, is you can spend so much time envisioning the way they’re supposed to be, that sometimes, you forget to live in the moment and experience them as they unfold. Let’s take romantic love as an example. I’ve dreamed about finding my soul mate. I always imagined we would meet, and we would both “just know.” I would see him walk into the room and suddenly time would stop and I would realize he was the person I’ve been waiting for. We would talk and hit it off and everything would be so effortless and easy. I want that fairy tale type of love. That sweep me off my feet, head over heels, obsessed with you, kind of love. What I never accounted for, is that sometimes, great love can blindside you. Instead of watching it arrive in that slow motion, movie entrance kind of way, it hits you with full force when you aren’t looking and you end up so incredibly stunned that for a while, you don’t even know what’s going on. Maybe, this kind of stunning, out of the blue, surprising kind of love, could be better than anything you ever dreamed. The problem is, you would never know unless you learned to give up the imagined storyline of your dreams and instead experience life as it unfolds into your dreams. A full, and honest surrender to the present. Ultimately, Fitzgerald inspired me. His quote reminds me that it’s important to dream, but more important to remember that dreams don’t always unfold exactly the way you expect. So dream with your head in the clouds, but don’t forget to come back down and enjoy the view on earth. 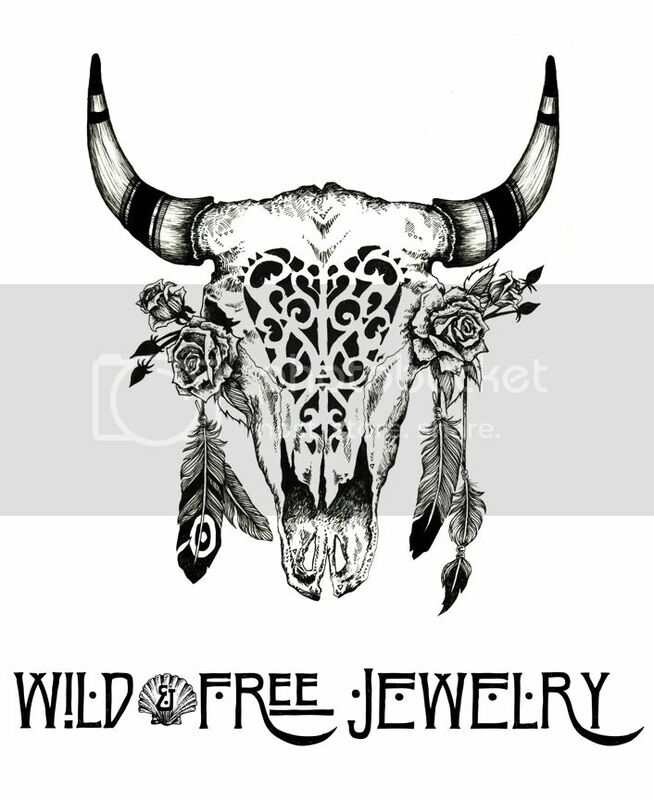 Posted in the wild & free blog and tagged montce swim, wild and fee blog, wildandfreejewelry. Bookmark the permalink.